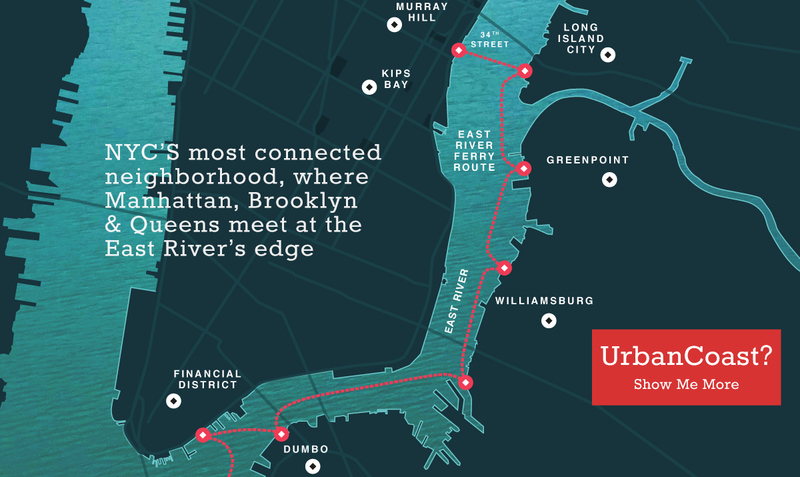 Meet the River Heads: What do our waterfront experts know? We ask. They tell.